A large down-hole part finished using the Birchwood Technologies’ Zinc Phosphate process. Photo courtesy of A.R. Machining, Inc.
HUTTO, Texas—A new in-house zinc phosphate finishing line is helping A.R. Machining, Inc., reduce turnaround times for corrosion-resistant parts, including large steel components used in downhole drilling work, the company reported. A.R. Machining, a supplier of precision CNC machined parts to the aerospace, gas, and semi-conductor industries, decided to investigate in-house finishing options with an eye toward improving part quality and speeding turnarounds. The company’s search led them to a zinc phosphate finishing line from Birchwood Technologies. Dobias said that before A.R. Machining acquired the metal finishing line, turnaround time on parts finishing was a problem because outside metal finishers were located several hours away from the company’s facility in Hutto, Texas. 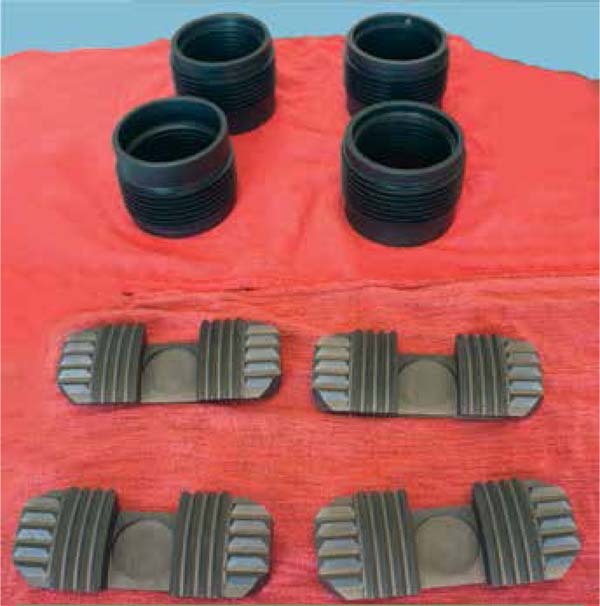 “Using outside finishers took several days and made it difficult to meet customer delivery requirements,” Dobias said. “Our oil and gas customers required corrosion protected parts and just-in-time delivery. These are large, down-hole steel components that are often stored outdoors before installation, so they are subject to corrosion. Also, their finishing tank sizes were limited for our larger parts. We needed both large capacity and ferrous metal corrosion protection. Examples of the MicroLok MZN Zinc Phosphating finish on different metals. Photo courtesy of A.R. Machining, Inc. The MicroLok® MZN process is a fine-grained zinc phosphating finishing process for iron and steel components, which constitute most of A.R. Machining’s present work. Applied at 120-to160 degrees Fahrenheit, the finish complies with MIL-DTL-16232G, Type Z Classes 1, 2, and 3. This was an important advantage for A. R. Machining because the company is expanding its work in the military industry. When sealed with a rust preventive, the MicroLok MZN finish is reported to provide excellent corrosion resistance, anti-galling protection, and break-in lubricity to critical working surfaces—all key advantages in certain military applications. For extra corrosion protection, A. R. Machine uses Birchwood Technologies’ Dri-Touch‑ Plus IRP3. As a heavy-duty protective coating, it produces a robust film that is suitable for use on parts subjected to limited outside storage, warehouse storage, and certain battlefield conditions. “The combination process really improves the appearance of finished goods, with parts coming out a nice, uniform dark gray or black, depending on the material,” said Dobias. 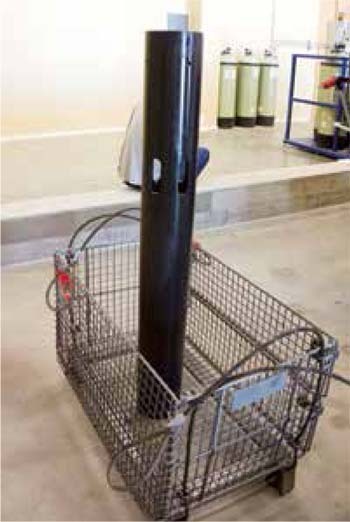 The Birchwood Technologies system consists of seven 220-gallon capacity tanks. An overhead crane is positioned above the system to handle large individual parts and baskets of smaller parts. The tank line setup is equipped with an adjacent ion exchange system that purifies and recycles the system’s rinse waters. Water is conserved and no discharge is made into the sewer system. A. R. Machining (www.armachining.com) is AS9100 Rev. 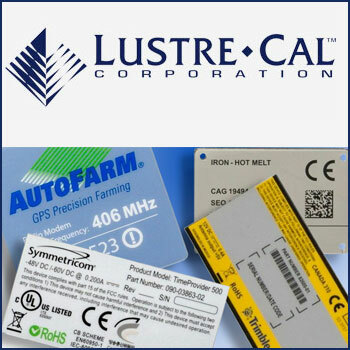 C and API compliant, as well as ISO 9001:2008 certified.